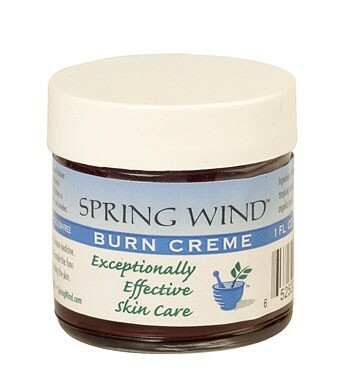 Spring Wind's solution for minor burns. This all-natural, petroleum-free ointment can be applied directly to the affected area or spread on gauze to cover and protect the site. Great also to relieve the itching and pain of hemorrhoids. 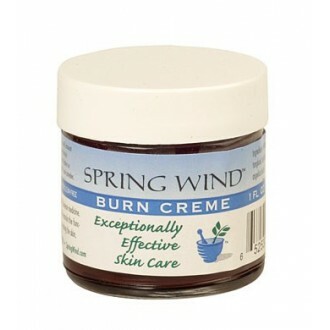 Spring Wind's solution for minor burns.